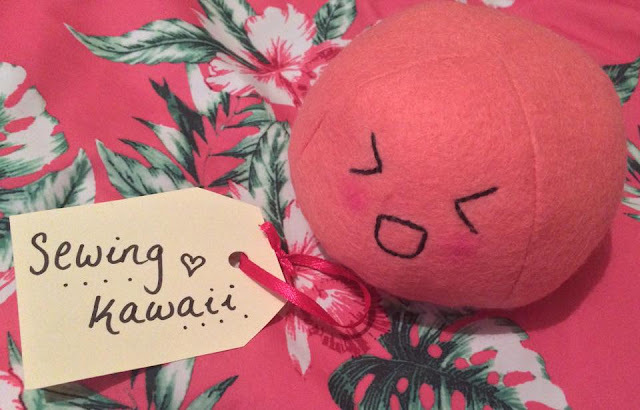 Today's review is a special one as I got some plushies handmade from Etsy - aghhh! Katherine from Sewing Kawaii accommodated all my requests and as a result I got some perfect little plushies that I'm in love with. I started the process off in early July and my custom plushies are already here! I was so surprised by the speed at which Katherine works. So as you can see, the first plushie that I got is a little mochi (which I incidentally love to eat at Yo! Sushi). I chose what colour I wanted her and the little expression on her face. I love how she has blushing cheeks, it's subtle yet so so cute. This really is perfectly made, I can't fault it whatsoever. It's so precise and it's stuffed just how I like it. The second one that I got is a little onigiri sushi plushie. Her shop gives you the ability to customise the colour of the bottom part and I got purple. This one is stuffed to my liking too, there's enough in there that it keeps its shape but not too much that it's too stiff. 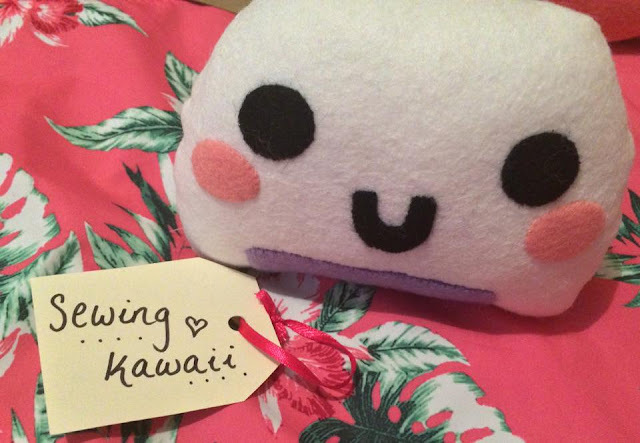 I encourage you to check out Sewing Kawaii on Etsy. I can't express enough how pleased I am with the whole experience, she kept me updated every step of the way and the results are so beautiful - they're what I was expecting and so much more. The plushies are so inexpensive as well, where else can you get a custom handmade plushie of this quality for under five pounds?! It's pretty amazing. Katherine posts pictures of her work on Instagram too so definitely go ahead and follow her.